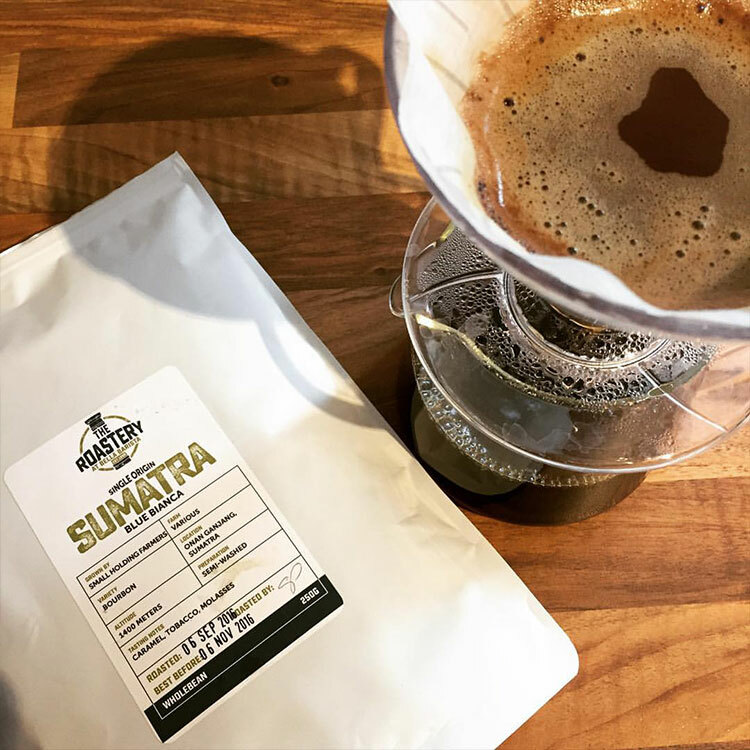 Sourcing and supplying fresh, small batch coffee roasted by us in our own Roastery. Delivered when you want, where you want via our coffee subscriptions. From micro lots to small farm co-operatives we select and sample single origin coffees from around the world, throughout the year. Traceability, cupping score and certification are key to us choosing the varieties you can see on the website. Research is also done into the crop, season and harvest. Even consideration into the length of time and how the beans are stored combine with our approach in the selection process. After carefully sampling, we then roast batches to determine the optimum roast level for that specific variety. Characteristics inherent with the beans unique location are hopefully maximised during the roast process and profile. 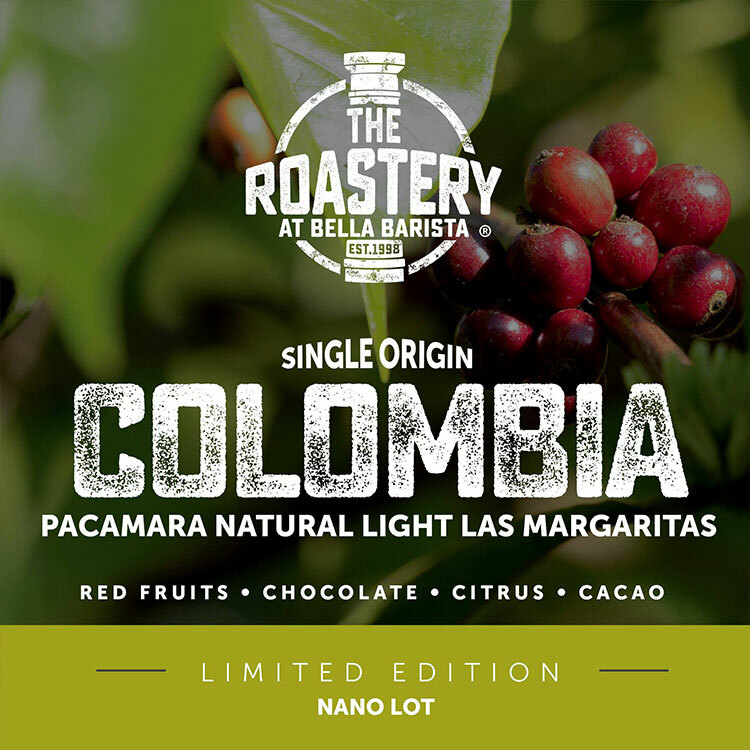 The Roastery blends are again carefully chosen from these single origin varieties. We aim for a balance of rich smooth body and fruity, floral varietals. Once roasted, this whole process would be wasted if you cannot enjoy the coffee straight away, as there is a finite window (3-4 weeks) when coffee is best consumed from the roast date. We have created letterbox friendly packaging to ensure the quickest method for you to receive our coffee.The coffee subscription is the perfect way to enjoy fresh coffee. Little and often guarantees full flavour and crema, especially when ground as and when you need it. You also have full control of skipping a bag when you go on holiday or pausing/cancelling the subscription at any time.